Looking for a way to inject fun and excitement at your next corporate event or company party? 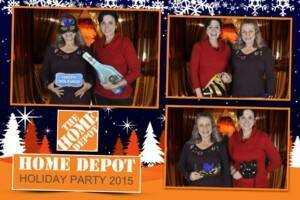 How about a corporate photo booth rental? Magic smiles specialize in Photo booth rentals for Corporate Events . We provide a seamless, professional and fun experience. Discover a different side to your colleagues! Watch them put on funny props and take silly pictures. 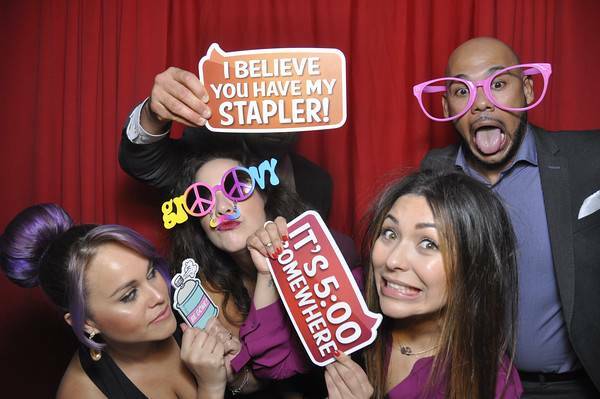 With our modern photo booth kiosk, it will fit perfect with your décor of the party. 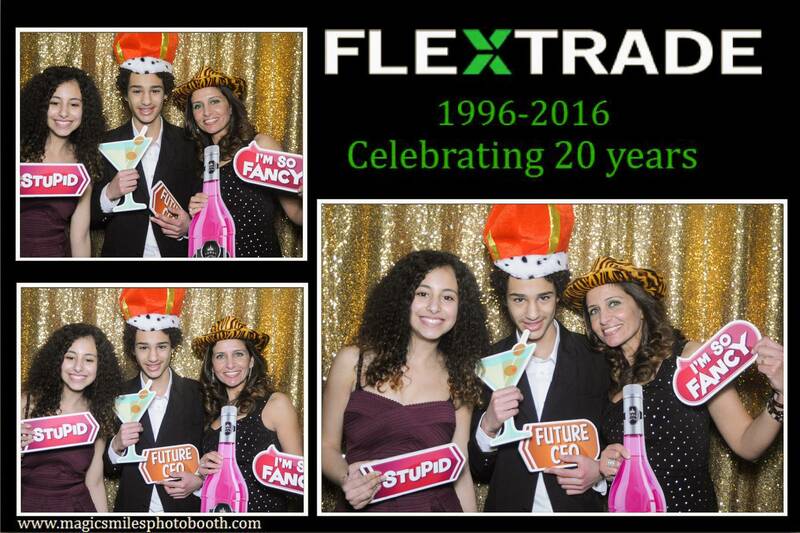 If you wanted to have a branded photo booth with your company logo, all of our photobooth can be wrapped. 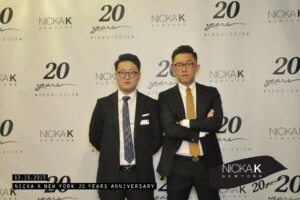 So, don’t hesitate to email us for next corporate photo booth rental. 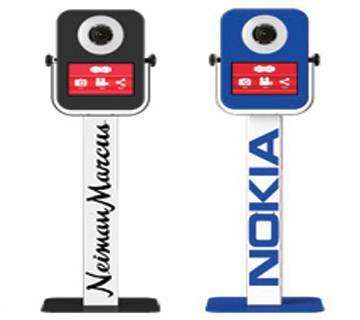 A Branded photo booth will create a lasting impression on your customers, clients and Employees for a brand activation. The booth will look stunning in design and will be stand out. 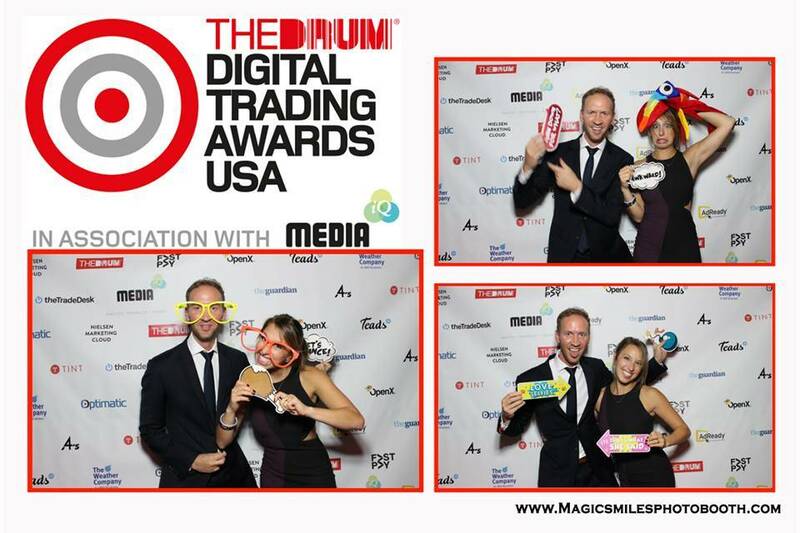 Magic Smiles photo booths are social media integrated. It allows users to email or upload photos to their Facebook, Instagram and Twitter streams. 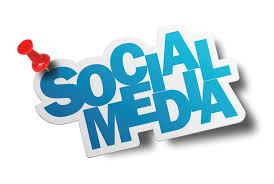 Social Media is an incredibly powerful marketing tool. Harness this power by adding your logo and hashtag to the images. Then have your customers share your photo with their friends and connections. Increase follower numbers by asking people to ‘like’ your page when they share photos. 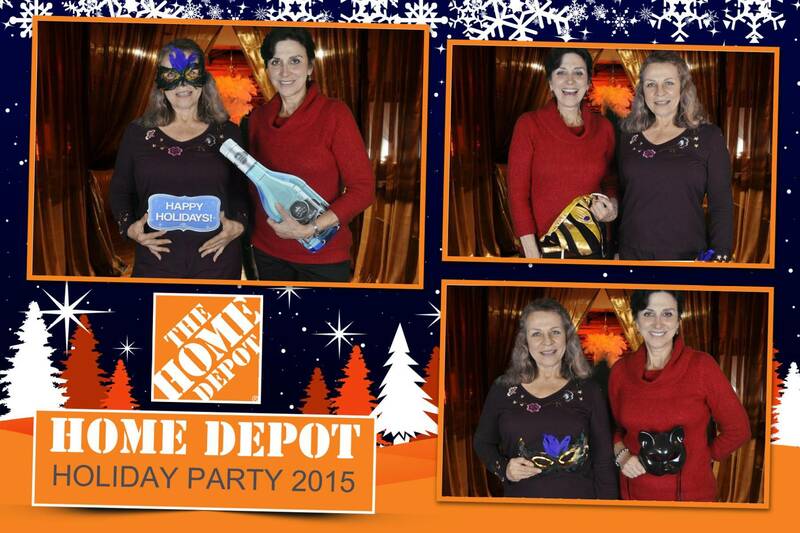 The Magic smiles photo Booth is our social media booth. Photos can be shared instantly on Twitter, Facebook, Pinterest or sent via email from the touch-screen terminal. Give your event a extra impact with your own branded prints. These prints are perfect for event marketing. These tailor-made prints can include logos, graphics, text and hash-tags. Our in-house team of professional designers can create full color print borders to frame your photos in any style. The creative possibilities are limitless, so let your imagination loose, and be dazzled by what we can do for you. 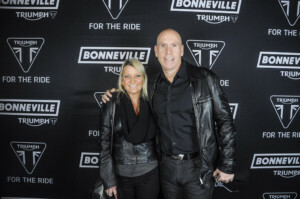 Custom Backdrops – Step and Repeat Branded Backdrops, Themed Backdrops, whatever the event calls fo. we can help create what is needed with our team of in-house graphic designers. Perfect for Event Marketing. Social Media Sharing – On-site sharing of the photos by the guests through Twitter, Facebook, Flickr and Email. We can propagate the text and settings to further your promotion, brand or event within these mediums. 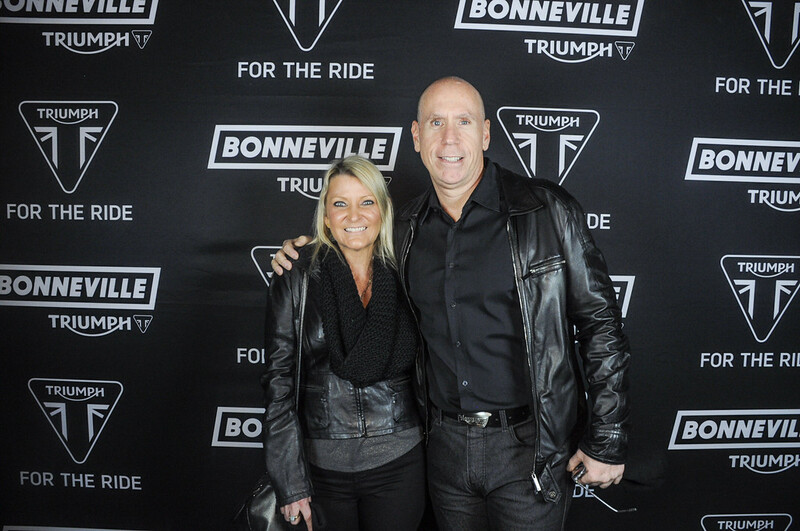 It is truly a social environment at the event with guests hanging around the photo booth kiosk sharing station(s) viewing their photos, showing them off, and sharing them to spread the word! 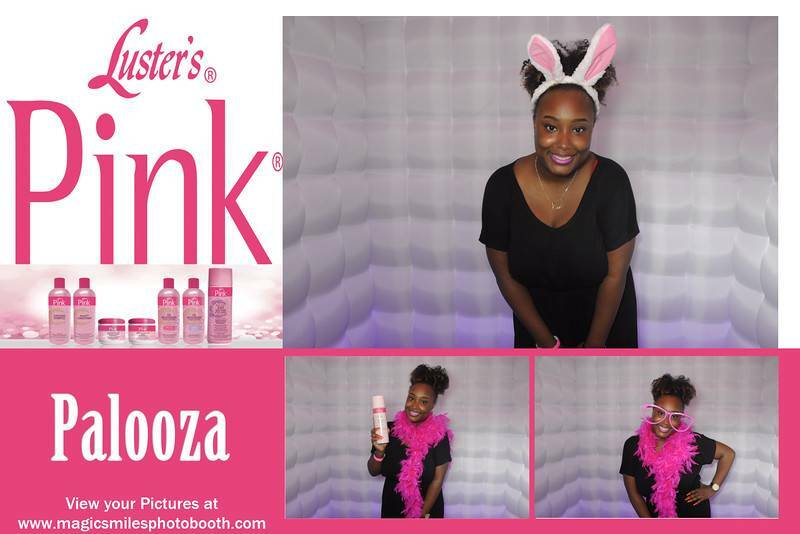 Branded Photo Booth Wraps – Any of our Photo booth kiosk can be wrapped from head to toe to make the entire package look the part and help draw the guests to your brand. For the cost, this is one of the most effective pieces you will have at your event… hands down! Promotional Slides and Slideshow – All of our “open air” package options have built-in LED monitors that display a slideshow of the photos as they are being taken, drawing the passing by guests into the action… and mixed into their attentive stares, we can inject custom created promo slides that again, brand the photo booth experience and help to promote the cause. Physical On-Site Printing – Most of our packages have physical prints built in. All of our booths have the Dye-sub printers built into the booth so the overall experience is top notch… no printers sitting out on tables here! Depending on your goals and budget, we can either print or work with the digital photos only through the sharing stations. This is completely up to you and what your event goals are. 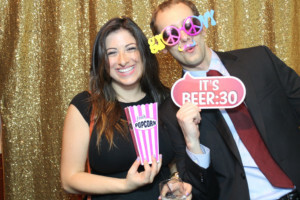 The Best Jamaica Queens Photo Booth Rental company for New York, Long Island, New Jersey and Connecticut area. We provide Inflatable Photo booth and open air photo booth. 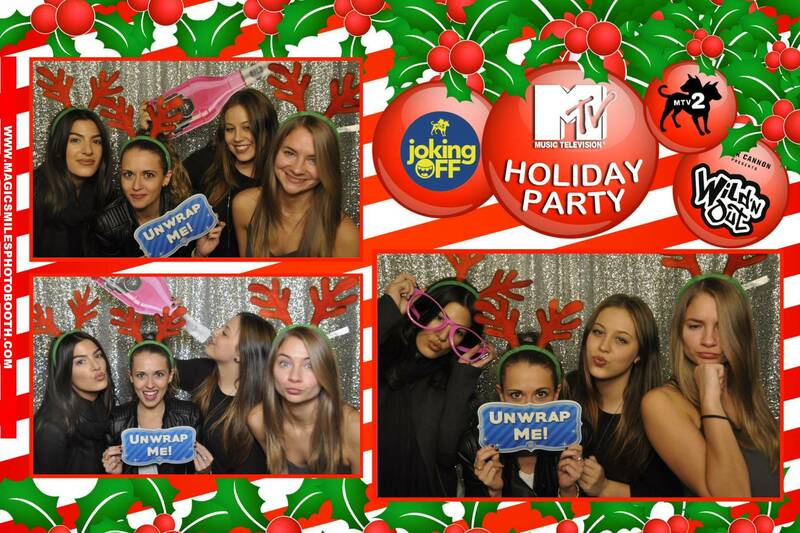 Our NYC photo booths are modern and portable. They come with the top of the line professional DLSR cameras and printers. We also offer a green screen option so your guests can have any type of background from the Eiffel tower to NYC skyline. Not only do we have the best photo booths for weddings or party photo booth rentals, we also have a huge selection of photo booth props that your guest can select from to add that extra flair to your photo booth rental. 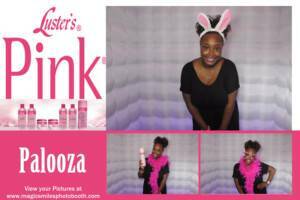 So contact us today at (917)755-8177 for your next photo queens photo booth rental.